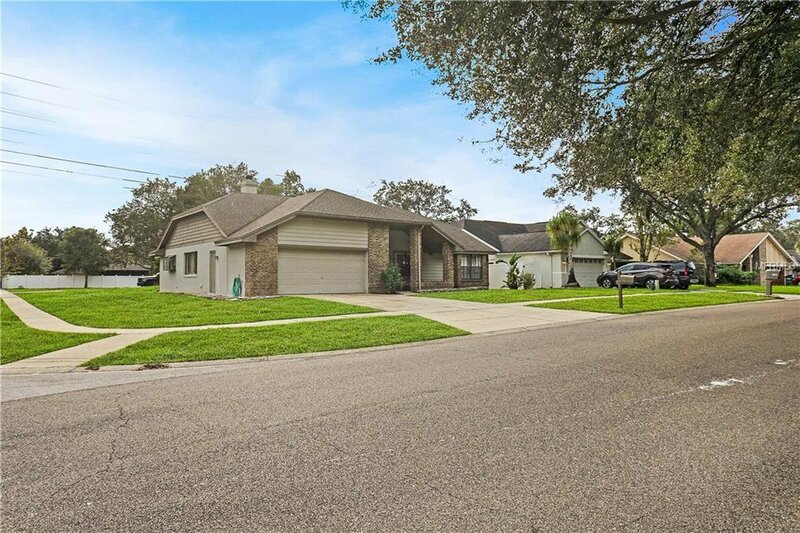 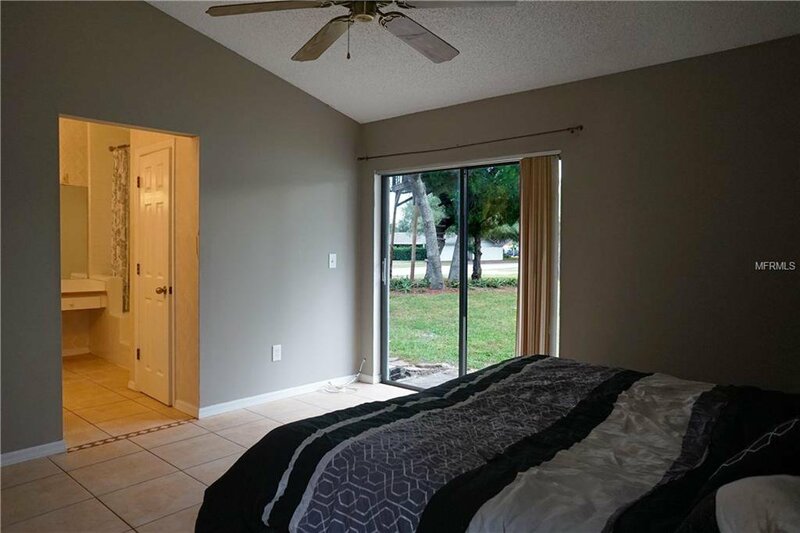 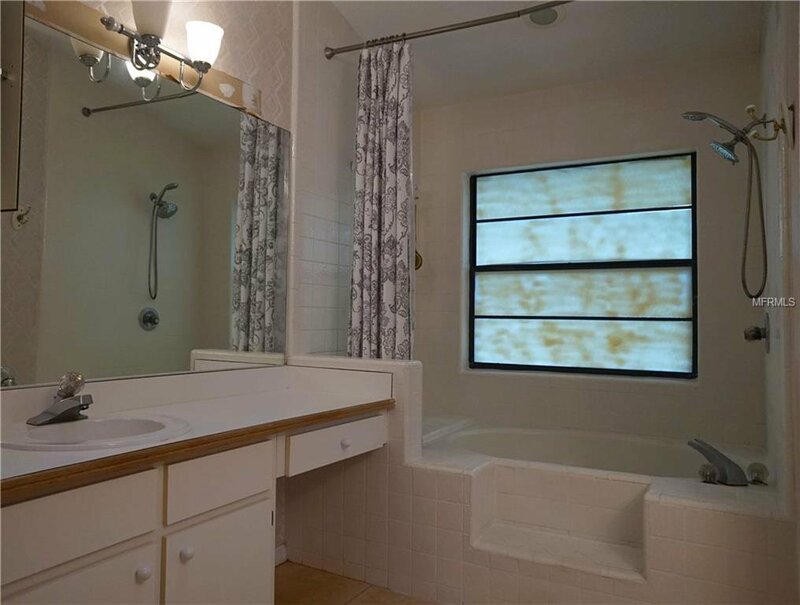 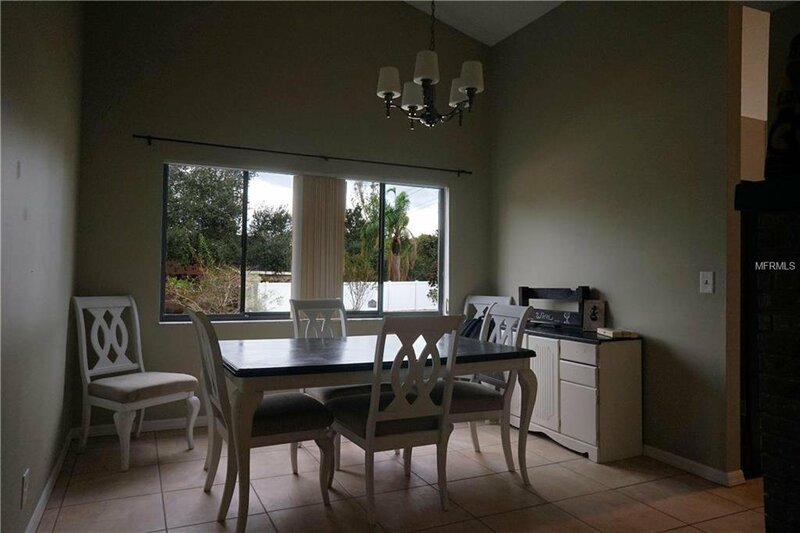 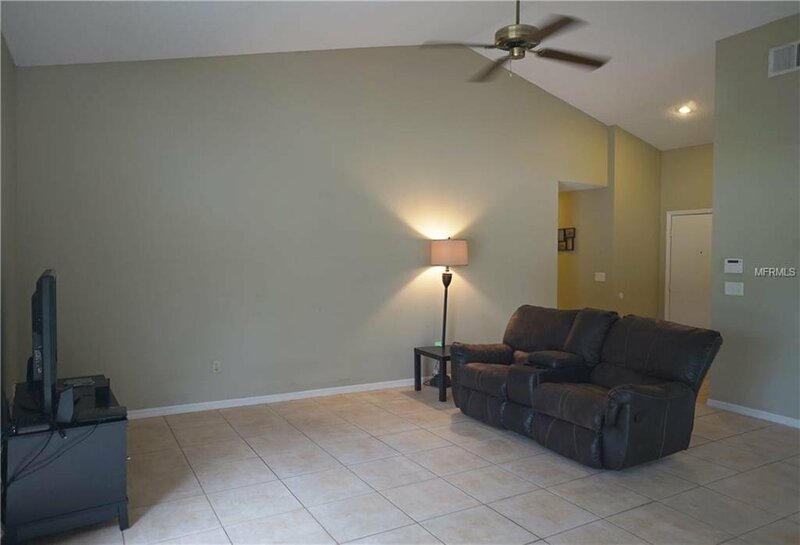 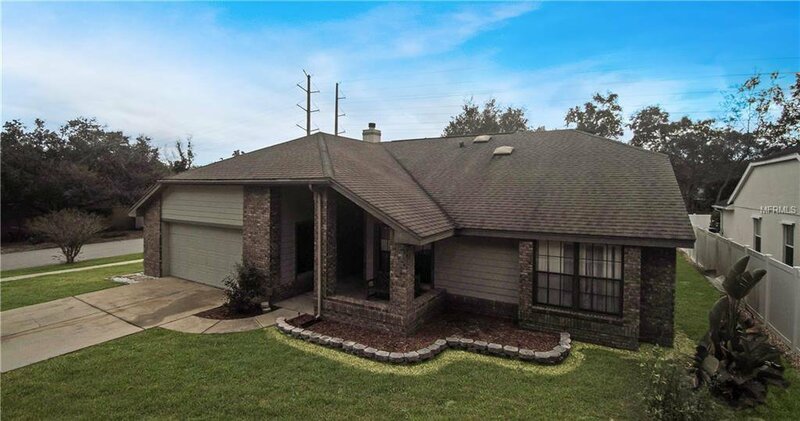 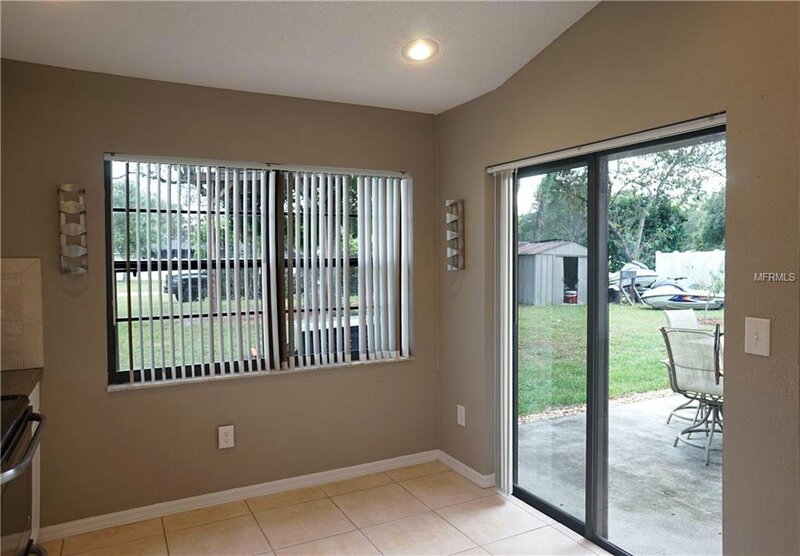 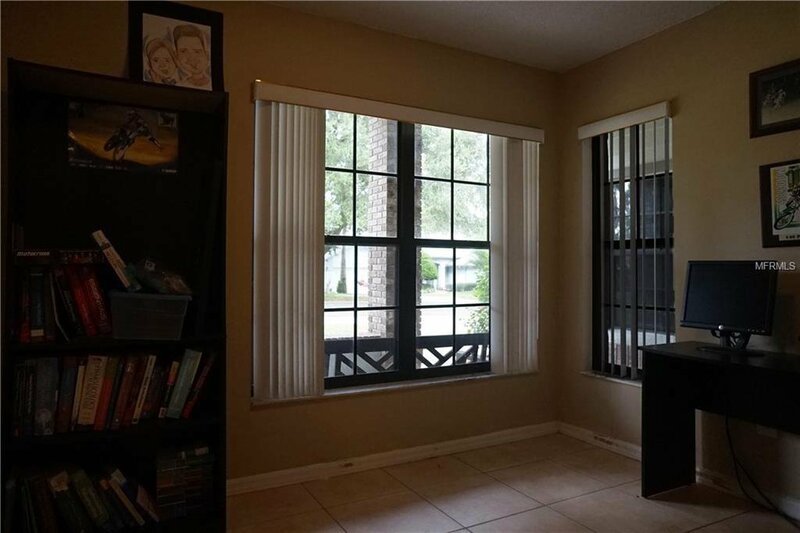 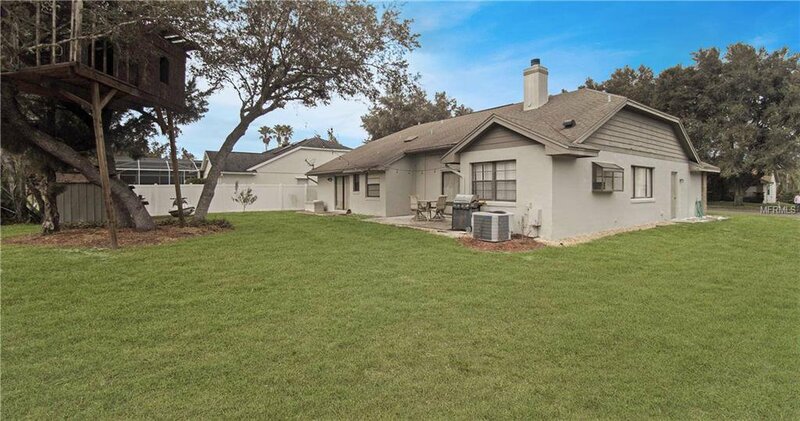 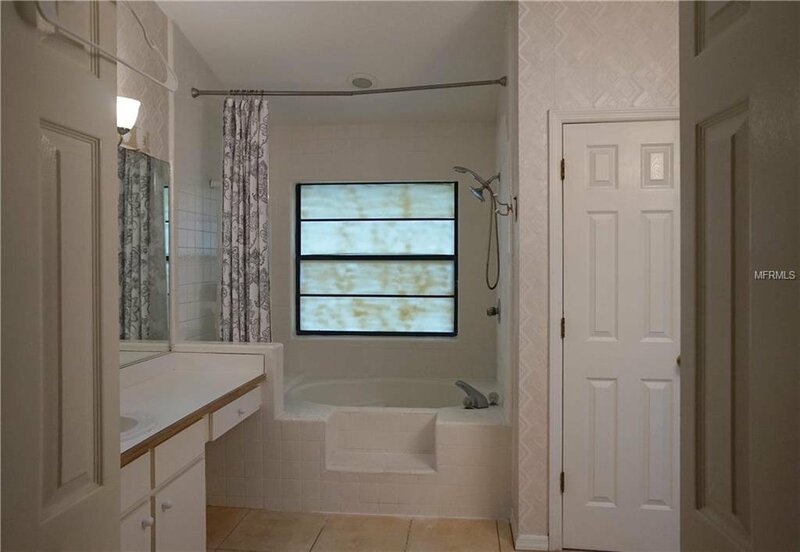 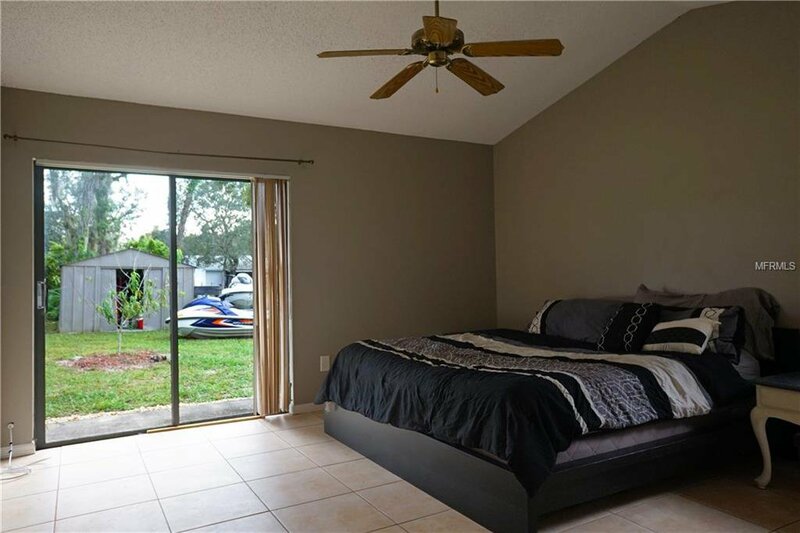 Come check out this Beautiful 4 bedroom 2 bath home in Winter Springs. 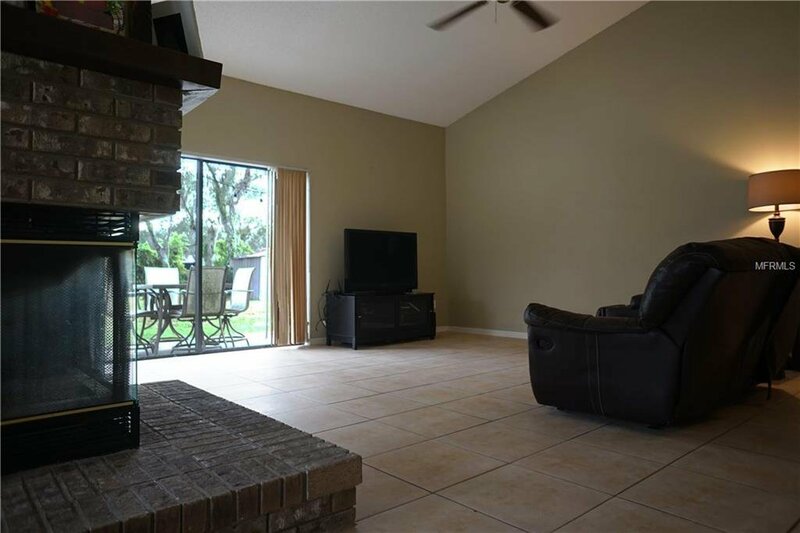 Open and bright floor plan with large living room, double sided fireplace, lots of natural light and Tile Flooring throughout. 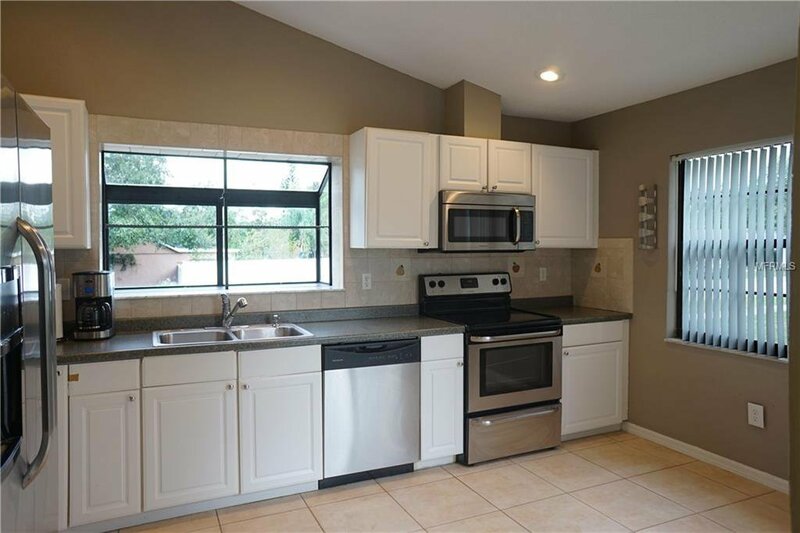 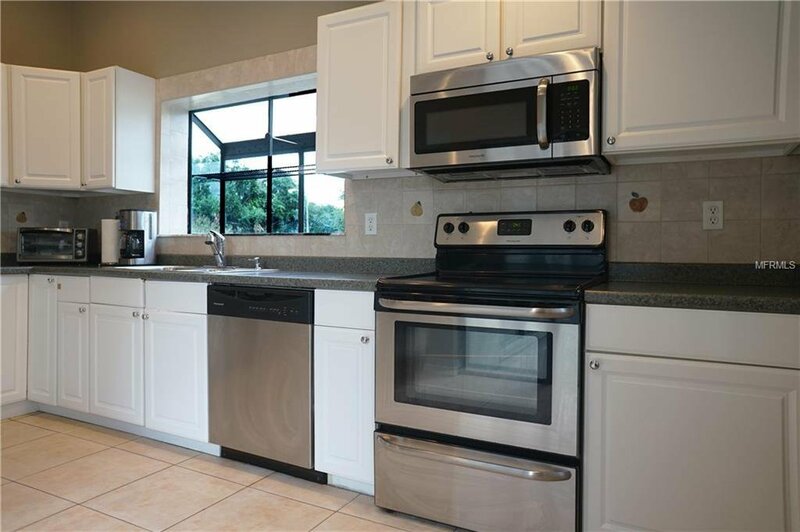 The kitchen has newer cabinets and counter-tops, tile back-splash and stainless steel appliances. 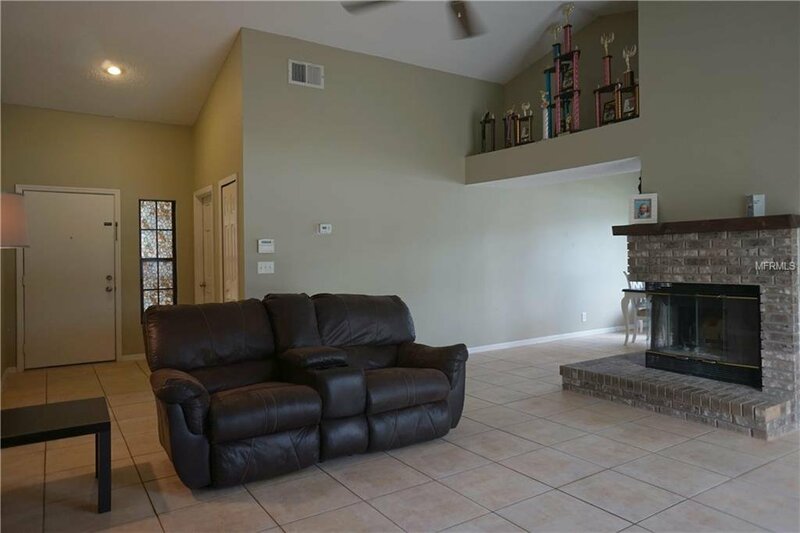 Located on a large corner lot, this home has everything you desire! 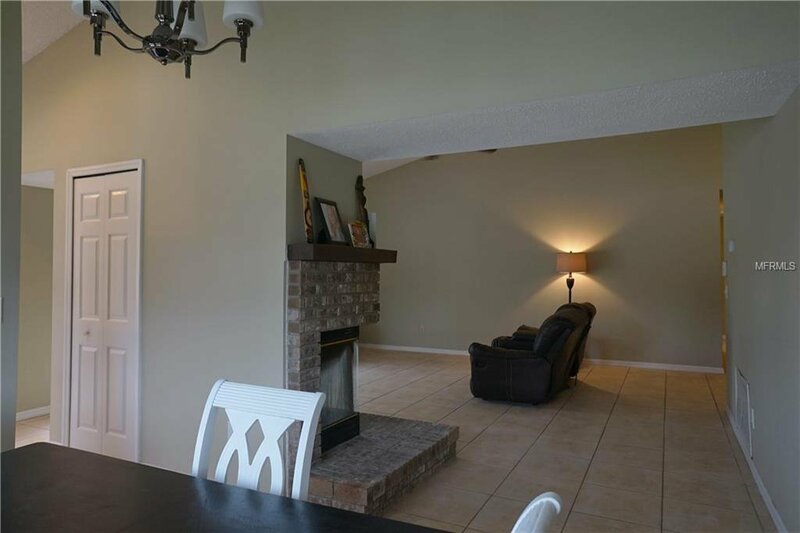 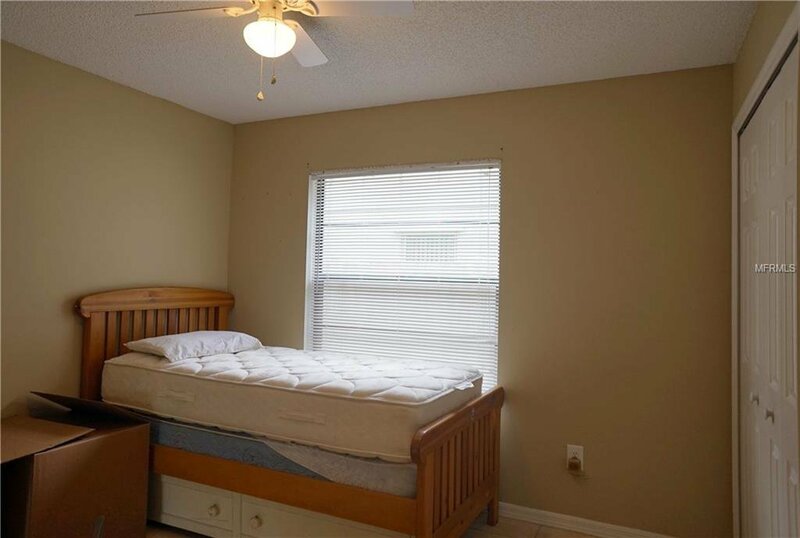 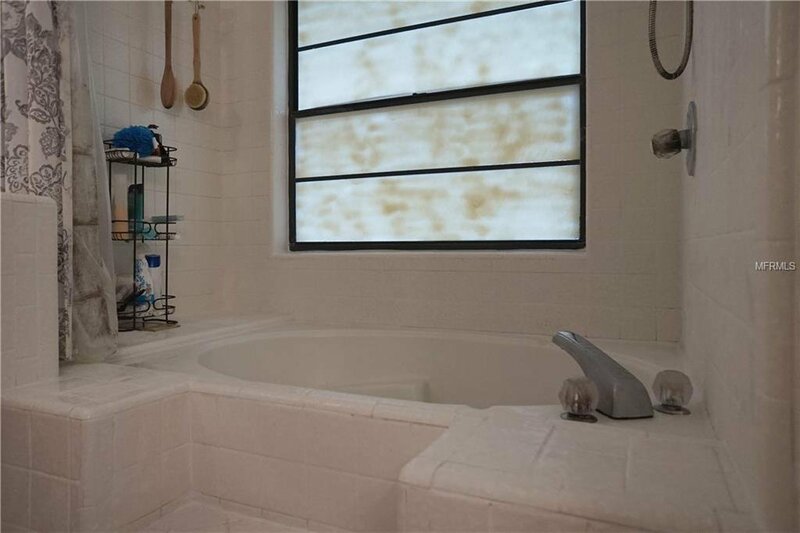 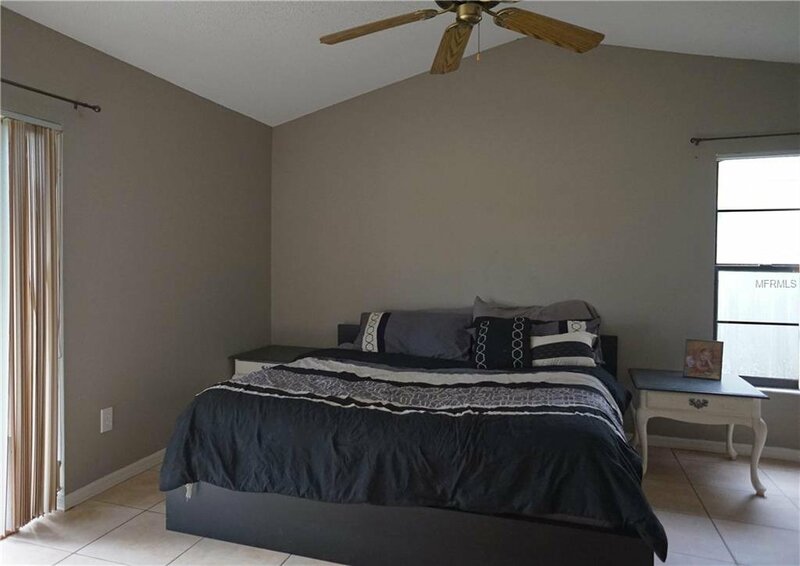 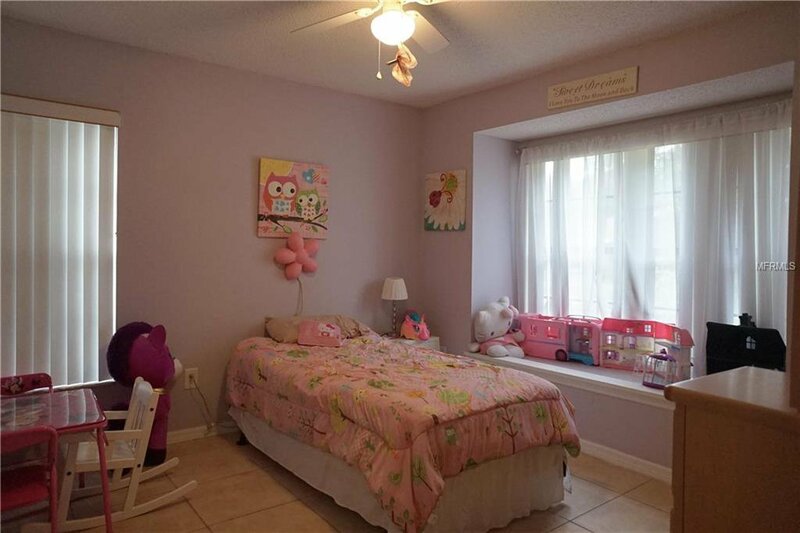 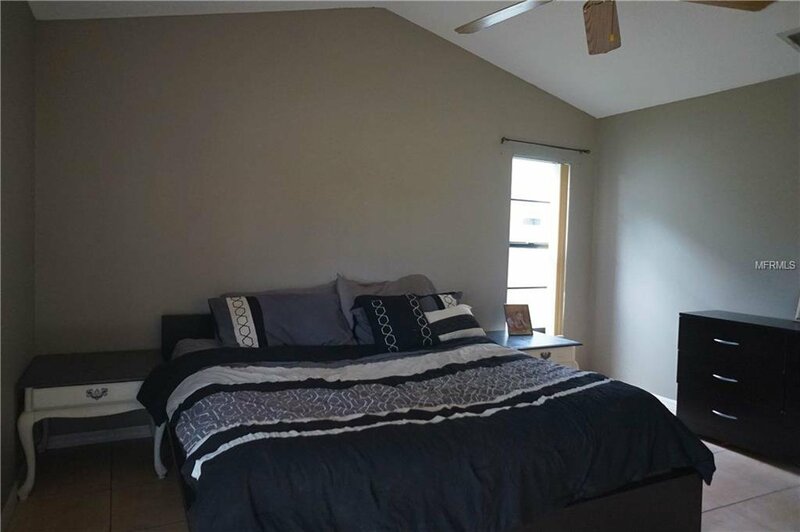 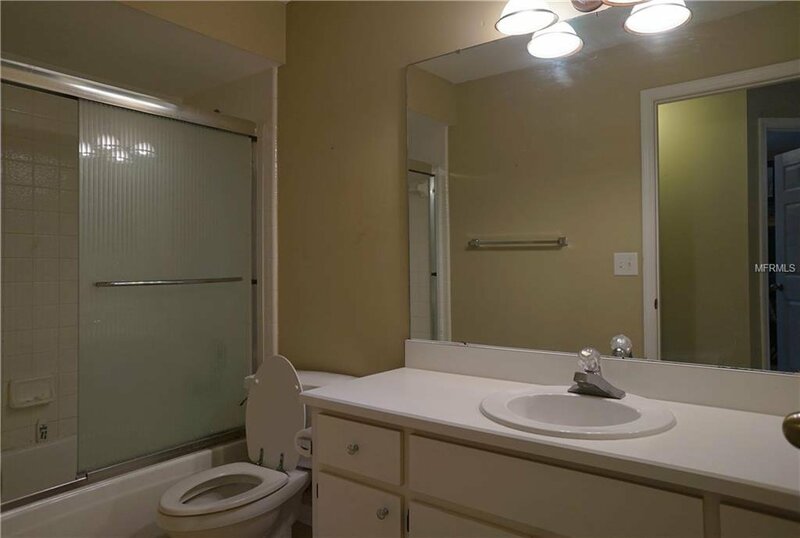 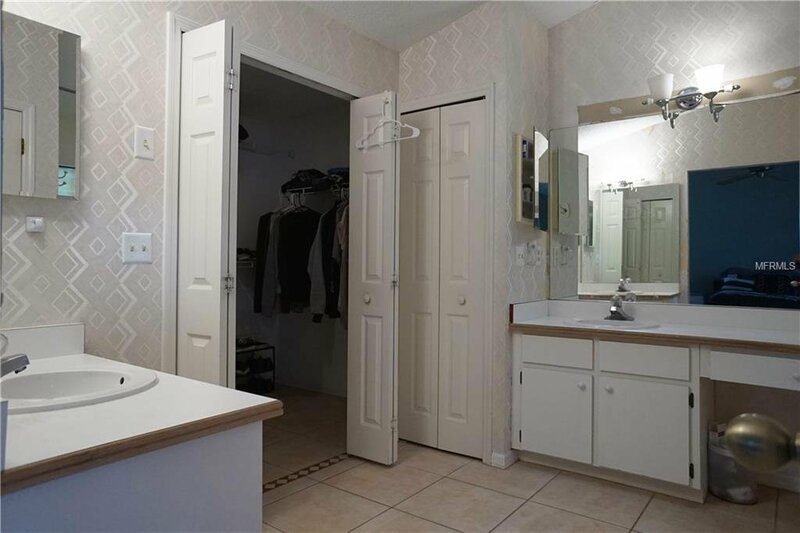 High ceilings, large walk-in closet, great location, great schools.